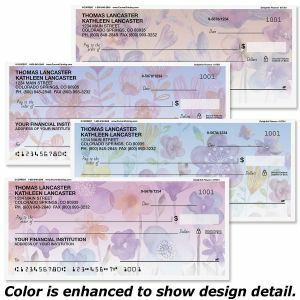 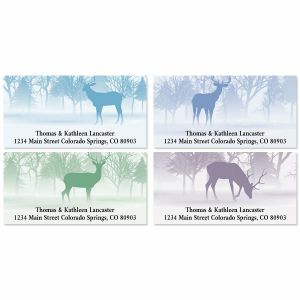 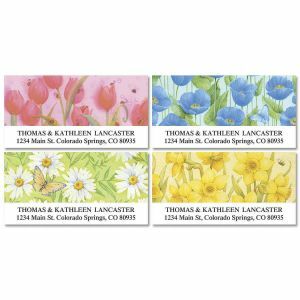 Designed to match our full line of Current® Checks, you'll find these pages of matching address labels pretty enough for all your correspondence. 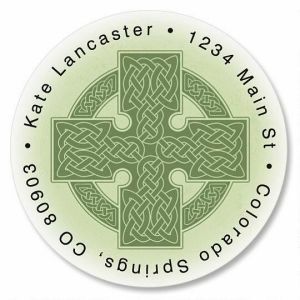 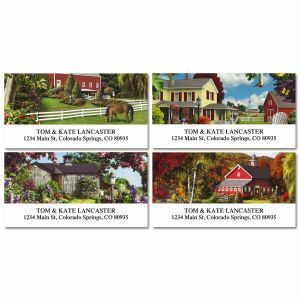 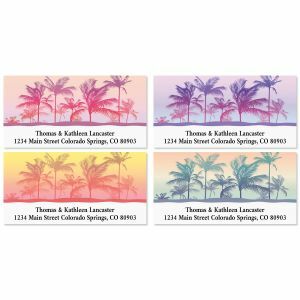 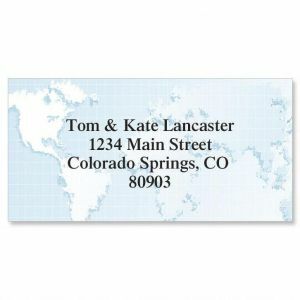 We have created a wide variety of address label designs to give you just the look that fits. 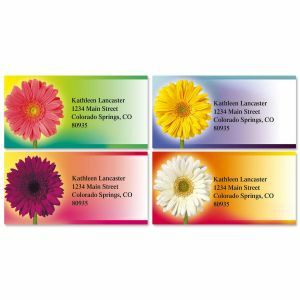 Have a golf enthusiast in the house, try the Tee to Green Labels or try the floral designs like whispers for a great address label all year around. 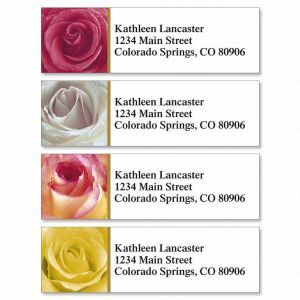 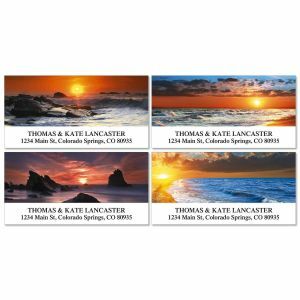 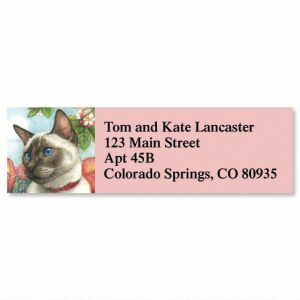 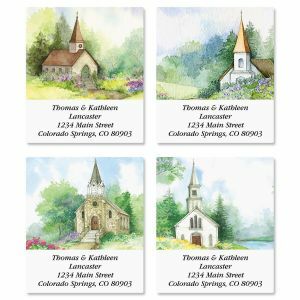 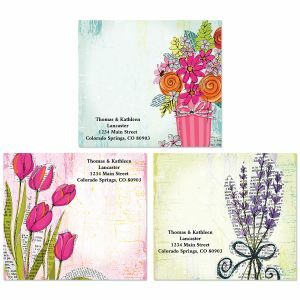 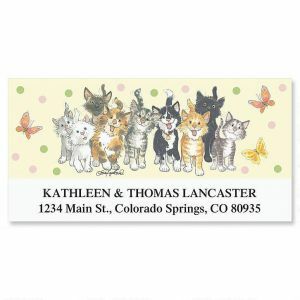 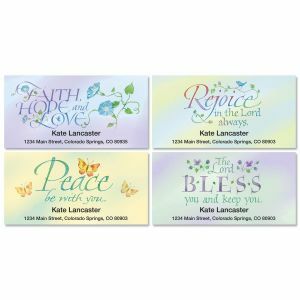 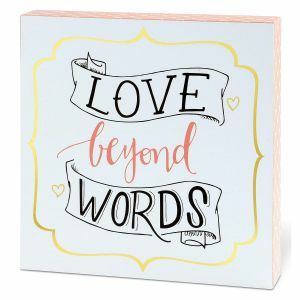 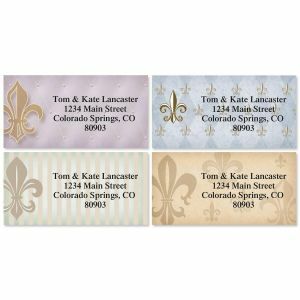 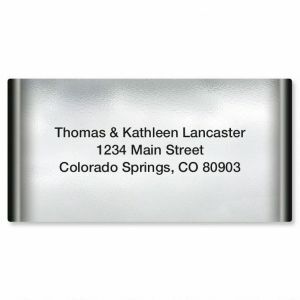 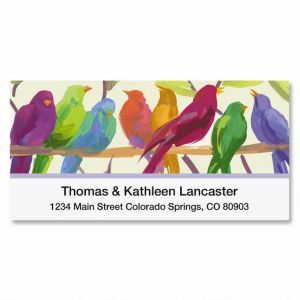 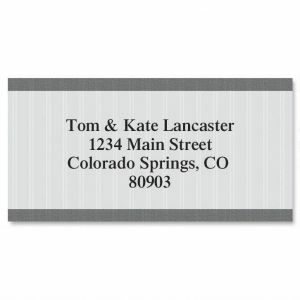 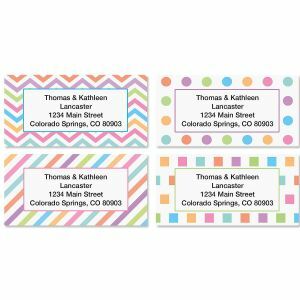 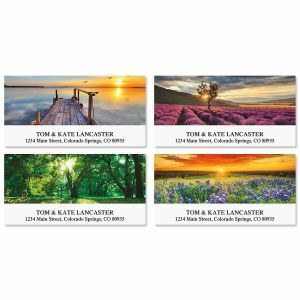 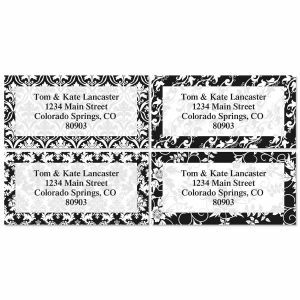 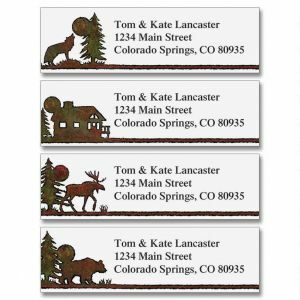 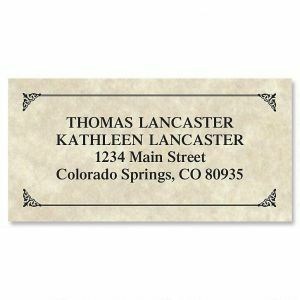 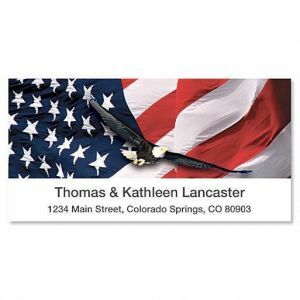 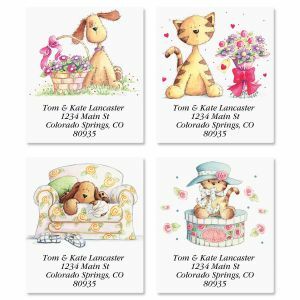 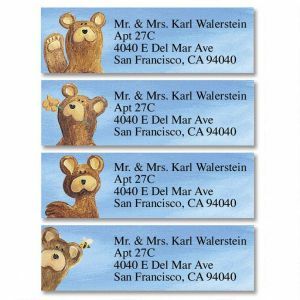 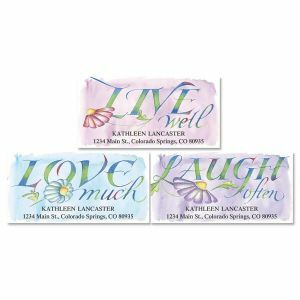 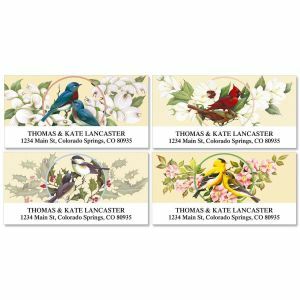 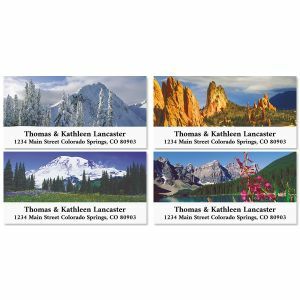 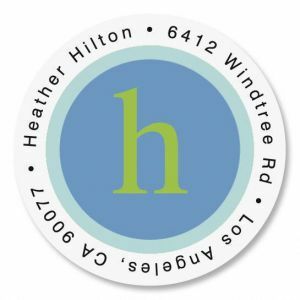 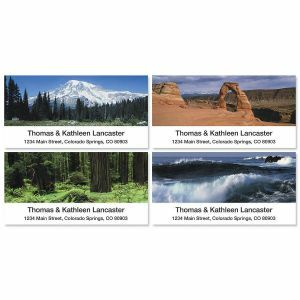 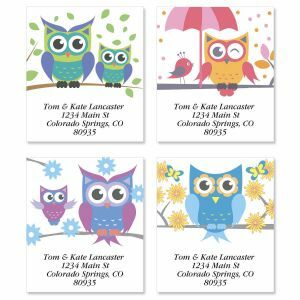 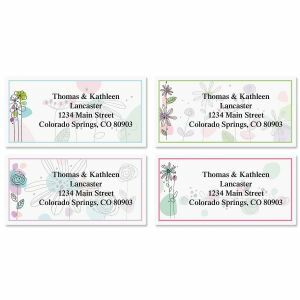 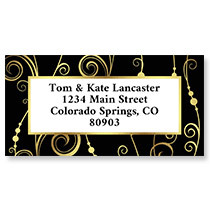 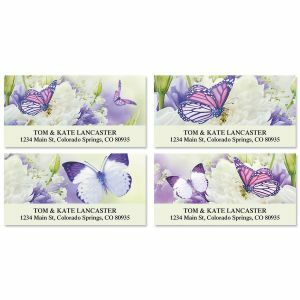 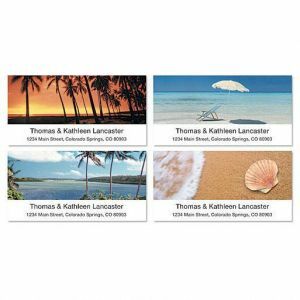 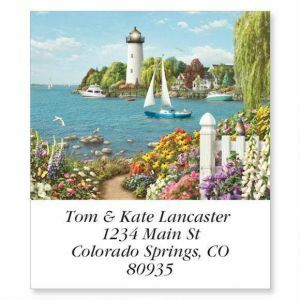 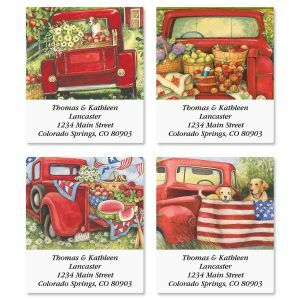 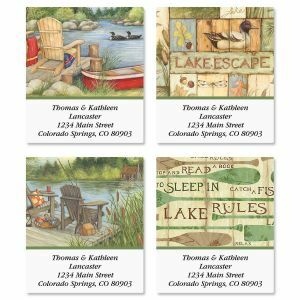 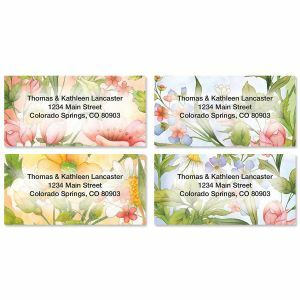 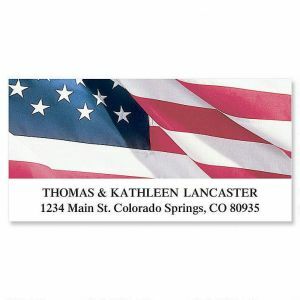 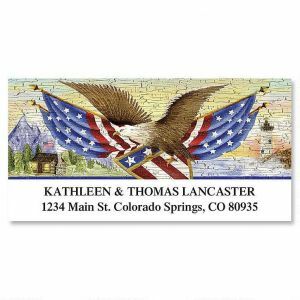 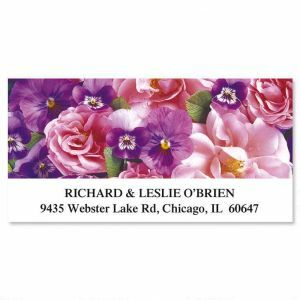 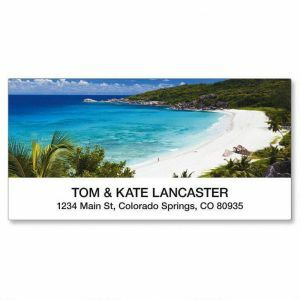 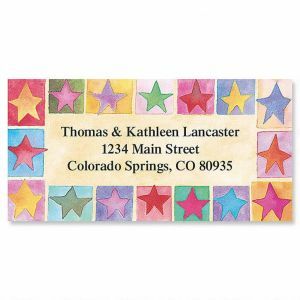 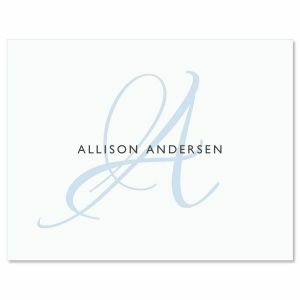 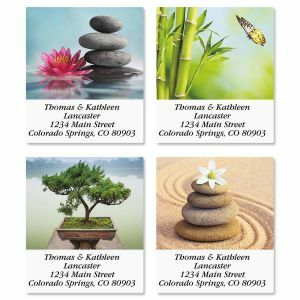 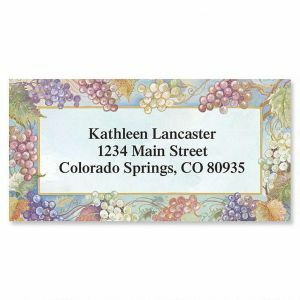 You can also really express yourself with Colorful Photo Address labels with your own artwork or family pictures. 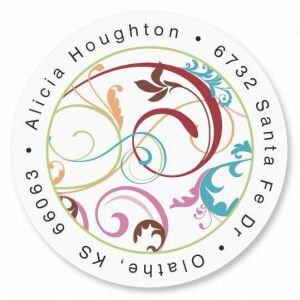 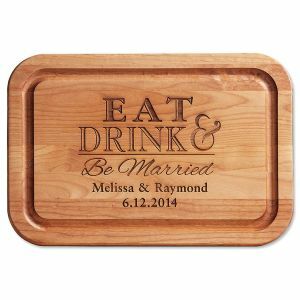 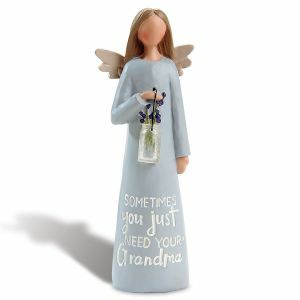 We'll personalize your label selection with your name, address, a special message, or whatever information you choose.